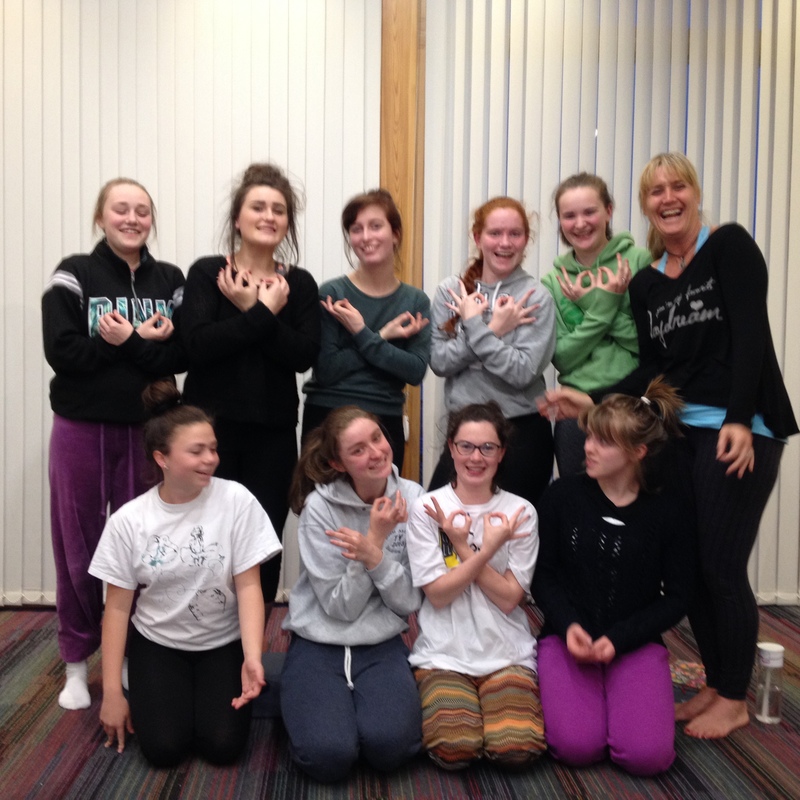 This Week brings to an end Teen Yoga for this year. 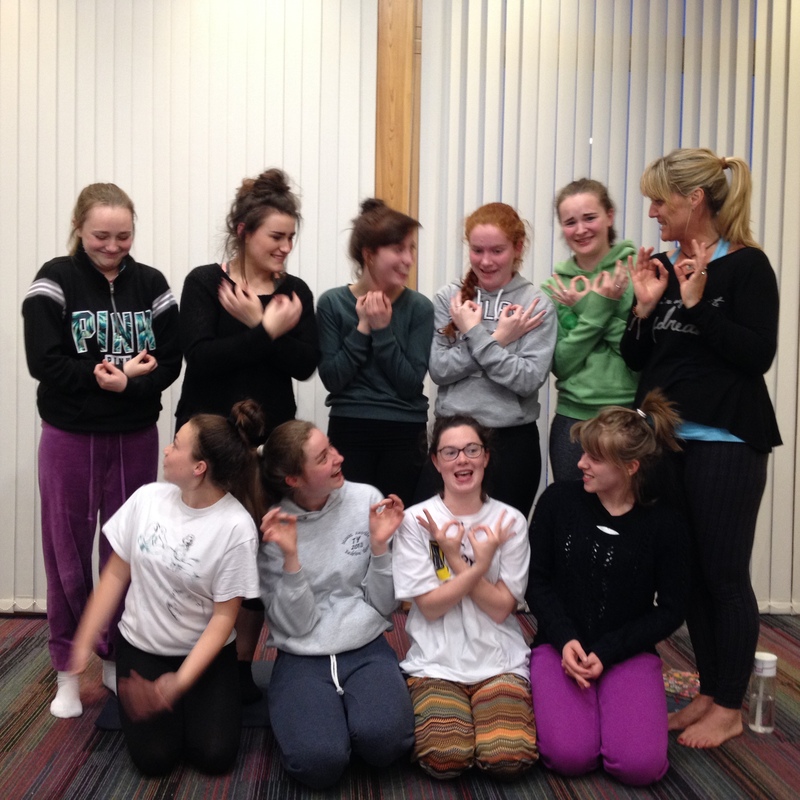 Also an end to teen Yoga for some of the lovely young women that have been coming to me for 2/3 years. They have taught me so much and we’ve laughed along the way. What a wonderful group, kind, fun and really sensitive to each other. They give me great hope for the future with the world in their hands we’ll be ok. I wish them all the very best in their exams & just want to remind them to stay close to the breath!